What is the factor that unites the career of these two giants of design? 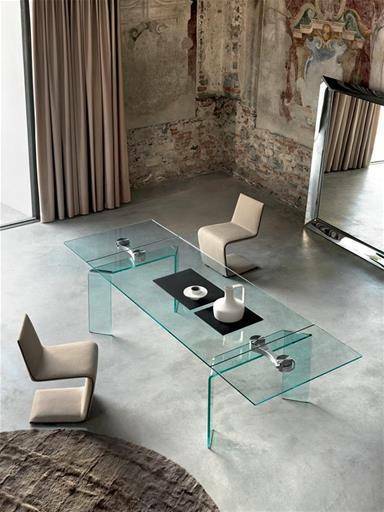 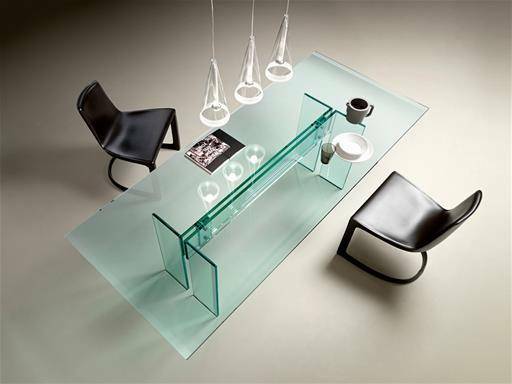 They share an element which follows the curvature of an eclectic and fascinating material such as glass, in both cases produced by Fiam Italia. 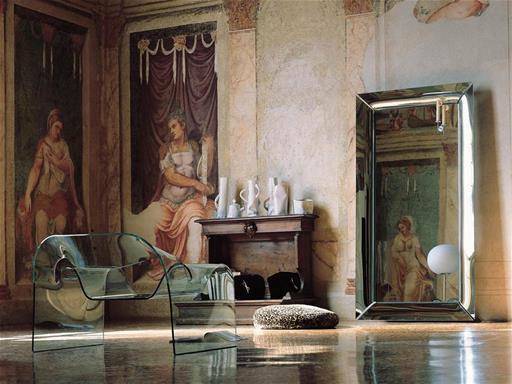 Cini Boeri has designed an armchair that after more than twenty years remains an icon because it has been the first of its kind, transparent and at the same time with a concept hard to forget. 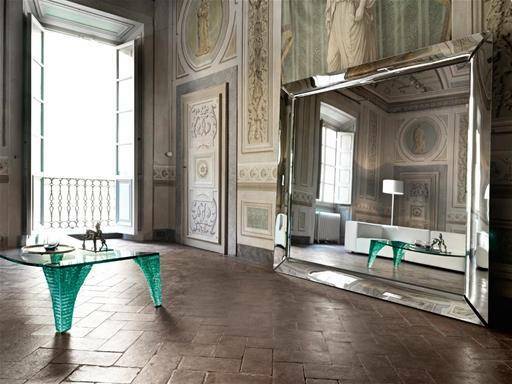 The Ghost Armchair is in fact made of glass, a single sheet of 12mm, curved and bent to obtain a seat, arms and a back all in one. 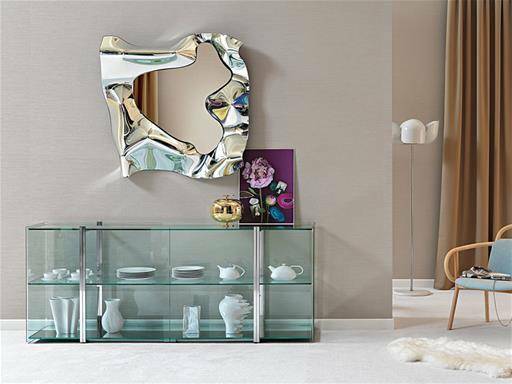 a standard wall mirror but a manifesto in full Stark style, with its strong personality it always steals the scene, where ever it is placed.